Sushi and strawberries are not as distant from each other as it may seem. They have quite a bit more in common. Both may be considered symbols of freshness. And sushi may be prepared from local Estonian ingredients. This is the topic of the first cookbook by Toomas. 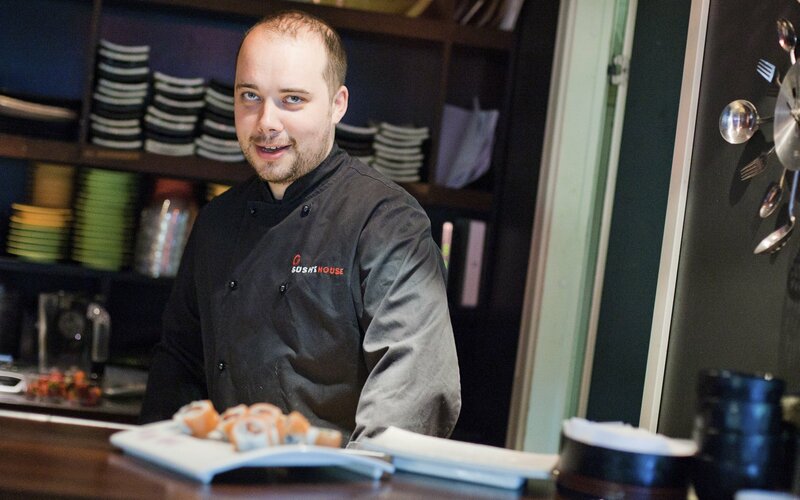 Toomas is the most experienced Estonian sushi cook. Head Chef of the restaurant Sushihouse.